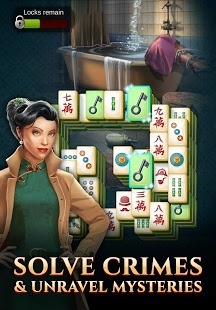 In this never-before-seen murder mystery Mahjong game, you’ll be placed in a 1930s lavishly-decorated, classic ambience, where opulence is just a cover up for the heinous crimes taking place behind closed doors. 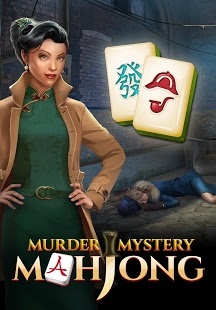 Put on your deerstalker cap and take out the magnifying glass to solve criminal cases by finding clues and completing the Mahjong puzzles in this thrilling journey! • An unprecedented Mahjong game! • 8 unique crime-solving, brain-scratching game modes! • High profile murder mystery storylines! • Shimmery pairs of tiles to collect! 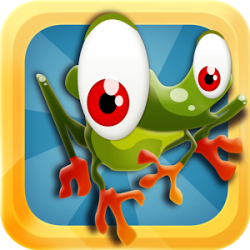 • New mysterious levels added regularly! 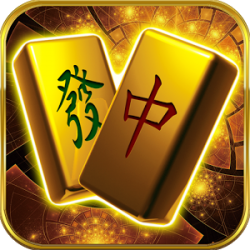 The globally renowned, original Mahjong game as we all know it today, dates back to the Chinese Qing dynasty. 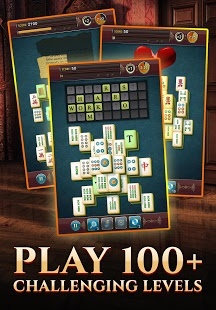 The strategy game has since then evolved into a copious amount of variations worldwide but has yet to be played in such an intricate fashion. This isn’t your standard tile-swapping game. Players will need dexterity and a keen eye for detail in order for them to succeed! 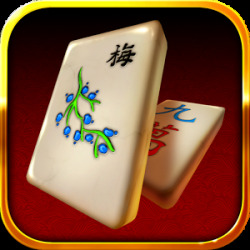 Behind every Mahjong tile lies a dark secret. Horrendous crimes are being committed and it is your duty to stop the perpetrators from completing their acts. As you play against the hands of time, victims are falling to their doom. It will take a true detective to investigate, reveal hidden clues on the Mahjong board, and use them to save lives. 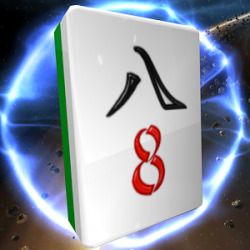 The Mahjong game is afoot! Do you have what it takes to find the evidence and unravel the murder mysteries?